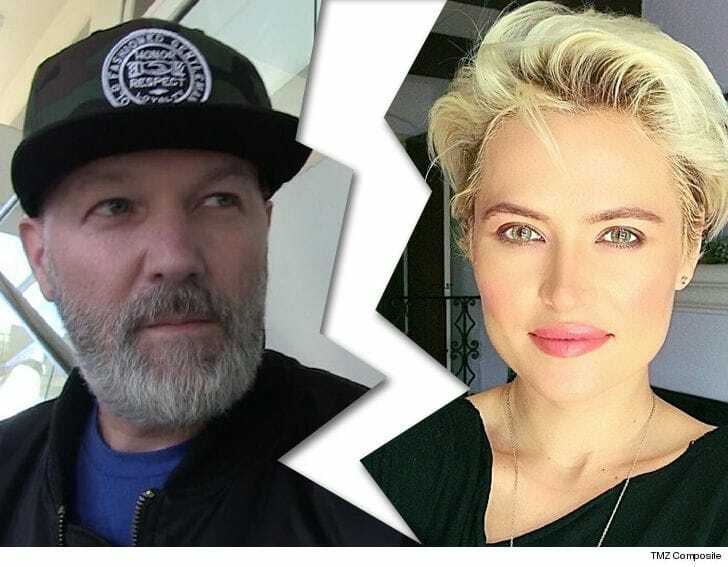 Fred Durst from Limp Bizkit finalized divorce with his ex-wife, Kseniya! 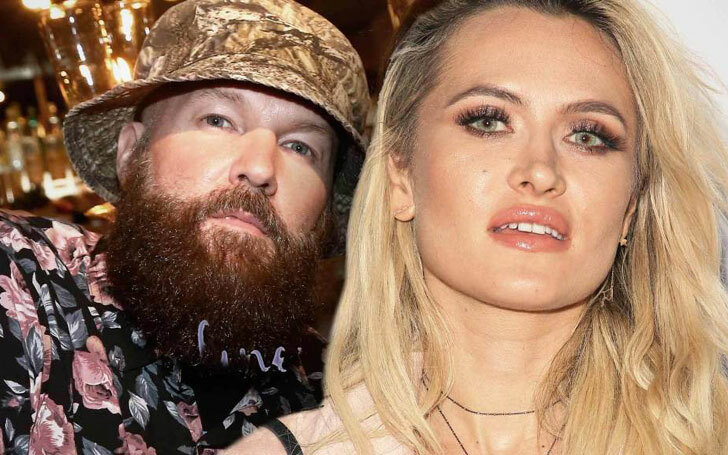 Limp Bizkit frontman Fred Durst and his make-up artist wife, Kseniya of six years finally reached an agreement as their divorce got finalized. His wife gets to keep a luxurious car, whereas, he himself will be keeping all the Limp Bizkit dough. The couple had an easy going divorce with no issues, whatsoever. Recommended: What Is The New Net Worth Of Jeff Bezos' Divorced Wife? Find Out The Reason The Longtime Couple Split! Their divorce became a whole lot easier because of their prenup agreement. The breakdown of the divorce is like this, Fred will be paying $7400 per month as spousal support until August, it goes down to $5000 per month from September and in the final year, it'll be $2500 per month. Fred Durst from Limp Bizkit and his Wife of six-year finalized their divorce. In addition to all the money, his wife is also entitled to have the 2018 BMW X1 for which Fred will be paying until the year 2021. It won't be a problem for the singer as at the moment, he enjoys a substantial net worth of $20 million. Now to what Fred walked away with from the divorce, well, first and foremost, he got to keep his music rights and residuals for Limp Bizkit. He, furthermore, keeps his other business ventures including few tattoo companies and not to mention keeping his 2014 Harley-Davidson. The couple had a fallout since last year and the American singer filed for divorce last year in September. The love birds had tied the knot in the year 2012. This was the third marriage for him as previously he was married to Rachel Tergesen (1990) and then to Esther Nazarov (July 13, 2009). From his previous marriages, he shares two children, Adriana Durst ( June 3, 1990), and Dallas Durst (August 30, 2001).